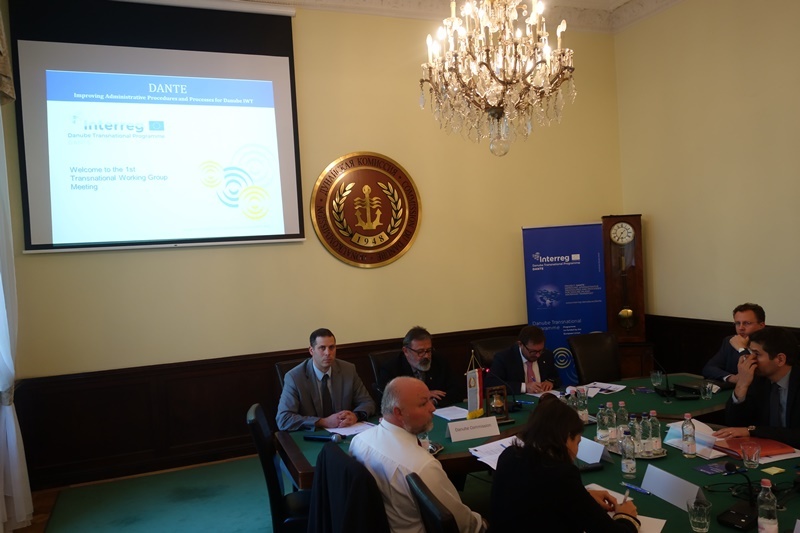 The first Transnational Workshop of the DANTE project took place in Budapest, at the premises of the Danube Commission on 24 October 2017. 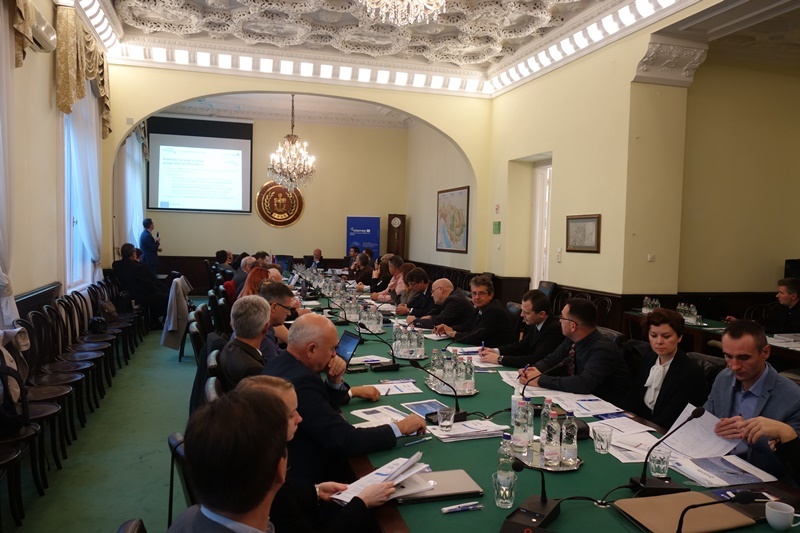 It was held back-to-back with the EUSDR PA1a & PA11 Joint Working Group meeting and brought together more than 45 participants. The presentations held at the meeting are available for download from here. During this meeting, the first cases received through the reporting tool have been the object of an analysis of existing procedures and administrative processes, and the first results of the National Working Table meetings have also been presented. This meeting was part of the series of the four Transnational Working Group meetings foreseen to start the implementation and capitalization of the outcomes of Work Packages 3 and 4 of the DANTE project. These meetings shall cumulate the results of the national meetings and the barrier database and act as a key step in achieving the harmonized regulations and simplified administrative processes in IWT resulting in less time loss and lower costs. in June 2018 in Bratislava.